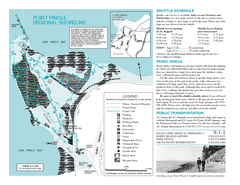 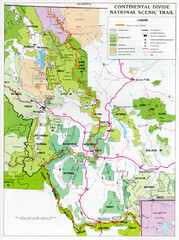 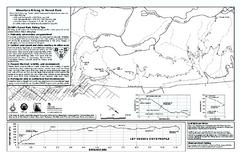 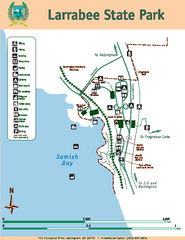 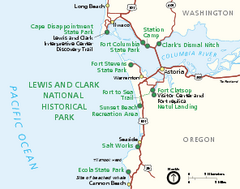 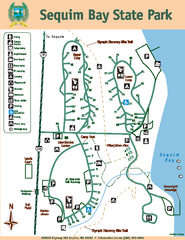 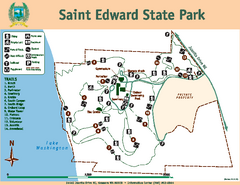 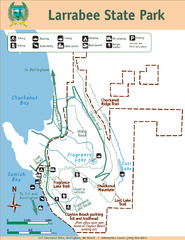 Park map of Larrabee State Park, Washington. 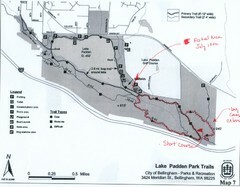 Course Elevation Map noted in handwriting on map. 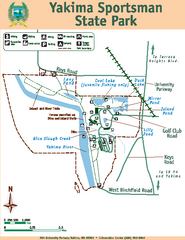 Festival location noted as well. 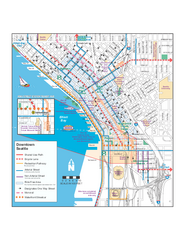 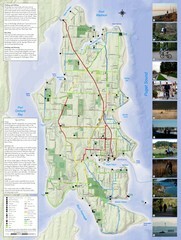 Map of bike paths, bike lanes, public transportation and points of interest in Seattle, Washington. 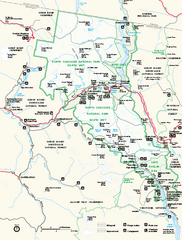 Shows trails of Tahuya State Forest. 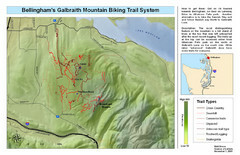 Show roads, doubletrack, singletrack, and 4WD only. 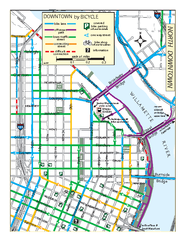 Biking map of northern downtown Portland, Oregon. 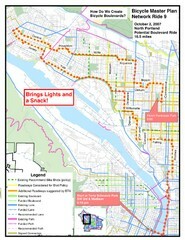 Shows bike paths, parking, and stores. 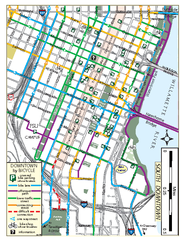 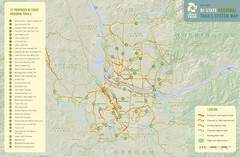 Biking map of southern downtown Portland, Oregon. 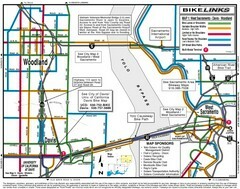 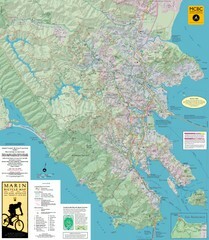 Shows bike paths, bike parking, and bike shops. 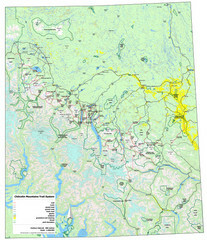 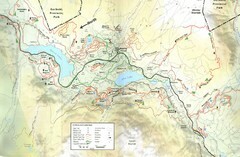 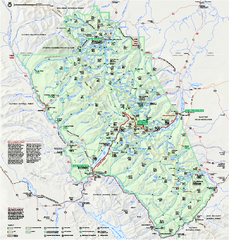 Glacier National Park official map. 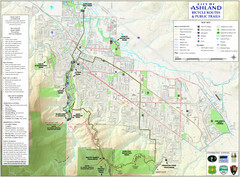 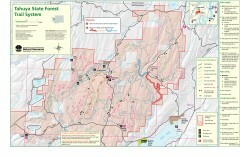 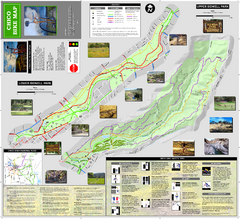 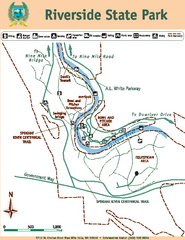 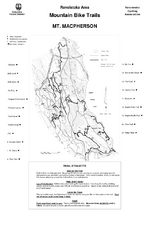 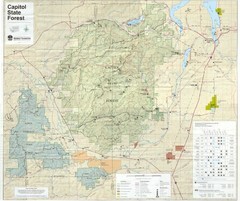 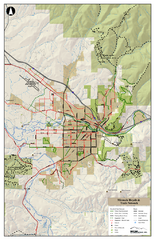 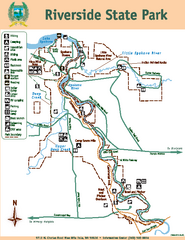 Trail map of Ashland, Oregon. 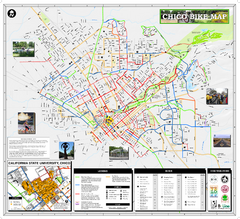 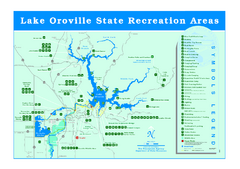 Shows bicycle routes and public parks and trails.